There is another opportunity to win the learning and development trip of a lifetime at this year’s Civil Service Live. 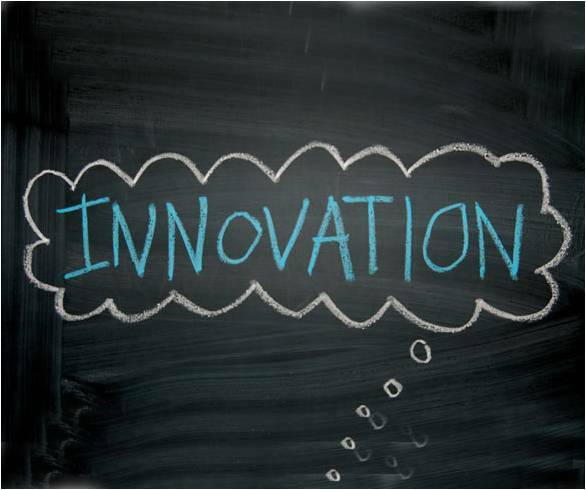 Creating a culture of innovation is at the heart of how we improve policy and service delivery. It is also vital to building a more flexible and responsive Civil Service that can meet the challenges of the 21st century. That’s why we’re launching the Civil Service Live 2016 Innovation Challenge. If you or your team have successfully worked on a technological or digital innovation for public benefit, then you could win a trip to the NASA Science Park in California to take part in Singularity University’s Executive Programme. The programme offers a truly exciting learning and development opportunity, giving you the chance to learn from the experience of public and private sector organisations who have successfully embraced innovation. Applications are open now and close at midnight on Friday 10 June. Anyone in the Civil Service can apply, or nominate a colleague or team. Teams that make it to the semi-final stages will be invited to to pitch their projects to a panel of senior leaders, external experts and an audience of delegates at one of the Civil Service Live events in Glasgow, Sheffield, Coventry, Cardiff or London. 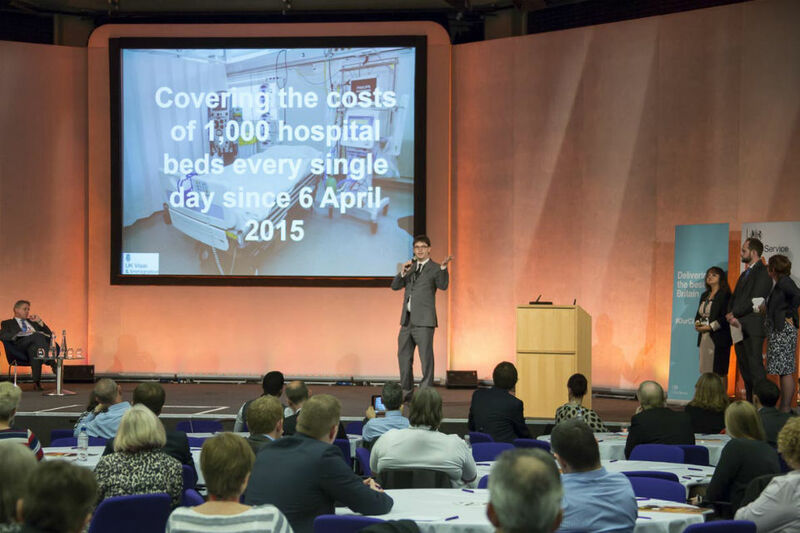 The finalists will go head-to-head on 13 July 2016 at Civil Service Live London. All shortlisted entrants will receive support to develop their pitch. This is your chance to showcase how your work has significantly improved a public service. Civil servants can get involved by coming along to the semi-finals running at each of this year’s Civil Service Live locations. The audience will be able to have their say on who they think should go forward to the final via Twitter – as well as being inspired by high-performing teams of civil servants. And, of course, you can enter the competition! If you or your team have successfully harnessed a technological or digital innovation that has significantly improved public service, then we want to hear from you. This competition is open to all civil servants, including Senior Civil Servants. All entries must be sponsored by a member of the SCS (or the most senior line manager if your organisation does not have an SCS) who acknowledges that your entry is factually correct and signs off that you will be away from core work for 2 weeks should you win. If you are an SCS entering, your entry will need to be sponsored by somebody at a higher grade than yourself. Entries close at midnight on Friday 10 June 2016. Entries will be judged by a panel of experts from government, the private sector and academia, who will draw up a shortlist of finalists. The shortlist will be announced in early June. Shortlisted teams that make it to the semi-final stages will be invited to Civil Service Live to pitch their innovation to a panel and in front of an audience of Civil Service Live delegates. The winning team will be announced at the final Civil Service Live of 2016 on 13 July in London. The final winners of the Singularity University prize is at the discretion of the judges. The winner(s) will also be automatically shortlisted for the Innovation Award at the Civil Service Awards 2016.